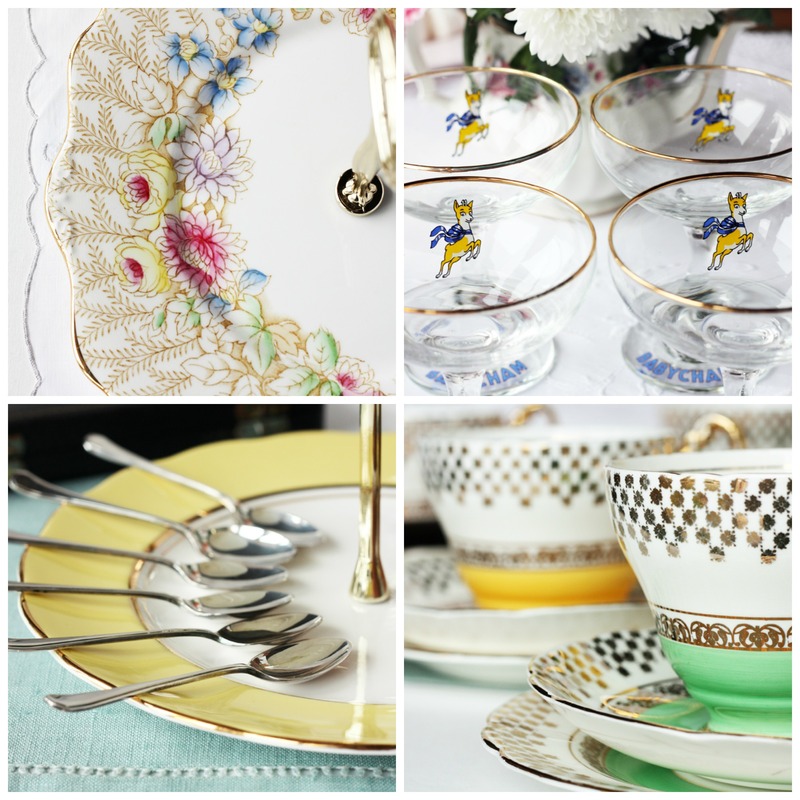 Nancy’s Vintage China was an online vintage china shop that closed in March 2016. I have kept this website live so that my blog posts about different makes of china can still be read and shared. Nancy was my grandmother who, despite being born in the same city as me, Swansea, South Wales, lived far away in a small New Zealand town for most of her life. Her love of fine china and baking are her lasting legacy to me and Nancy’s Vintage China epitomised her love of these things. PHOTO COPYRIGHT INFORMATION: Unless otherwise stated, all photographs have been taken by me or Sharon. All rights reserved. If you’re interested in using any of my photos, please get in touch with details. Thanks very much for stopping by my blog and for following. Love all the beautiful china you have here, such pretty colours and designs…perfect for cream tea! Thanks Amy! Glad you like my china. Shopping for vintage pieces is addictive! Just received a beautiful cup and your sweetly handwritten note from my niece in England. Thank you! Me ha encantado, te seguiré!! Te seguiré desde mi blog y mi página. Gracias Paco! 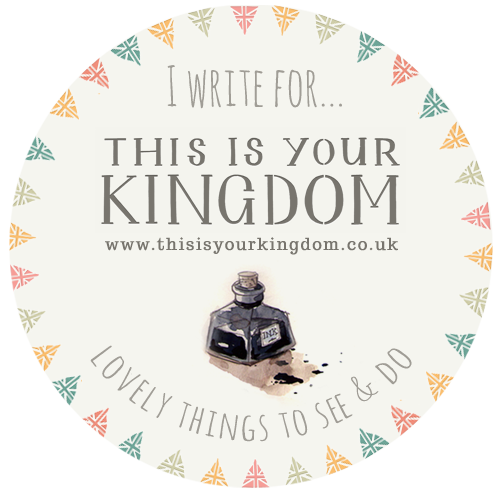 I will take a look at your blog and website too!